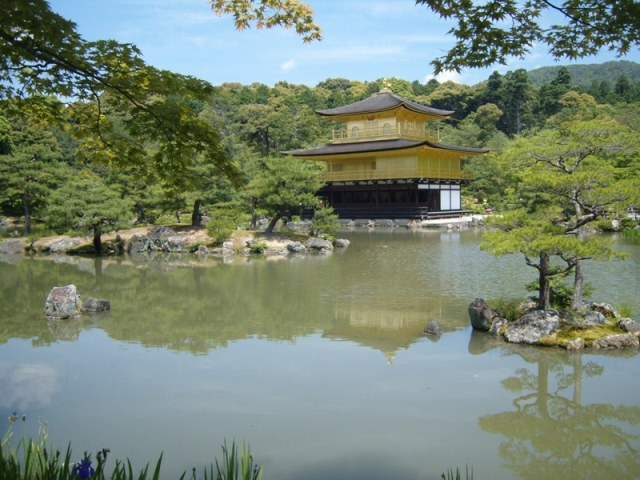 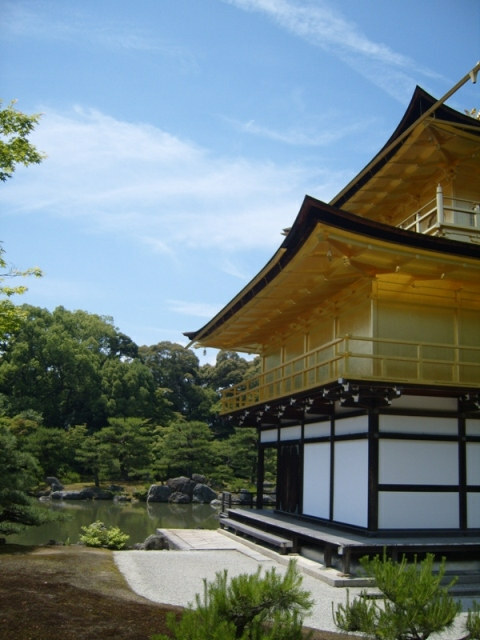 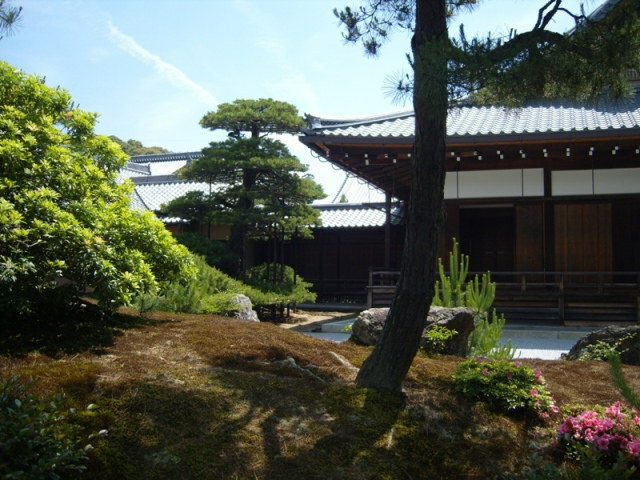 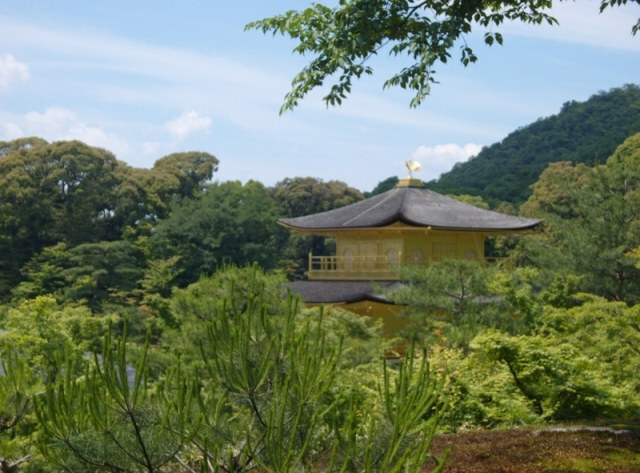 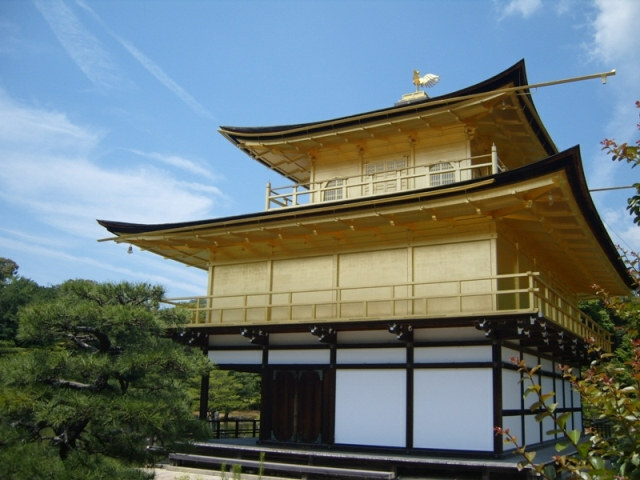 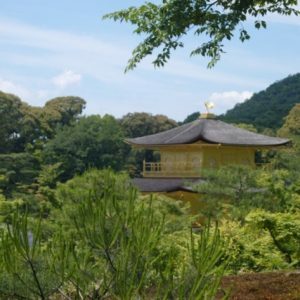 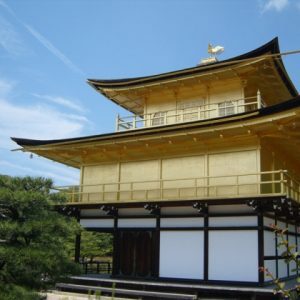 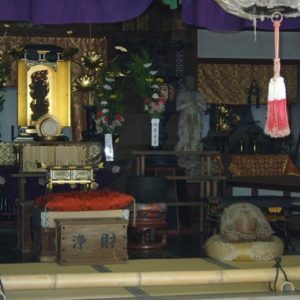 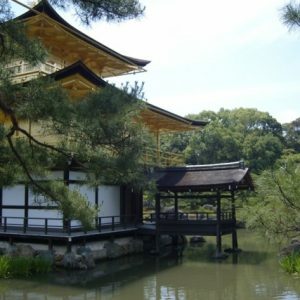 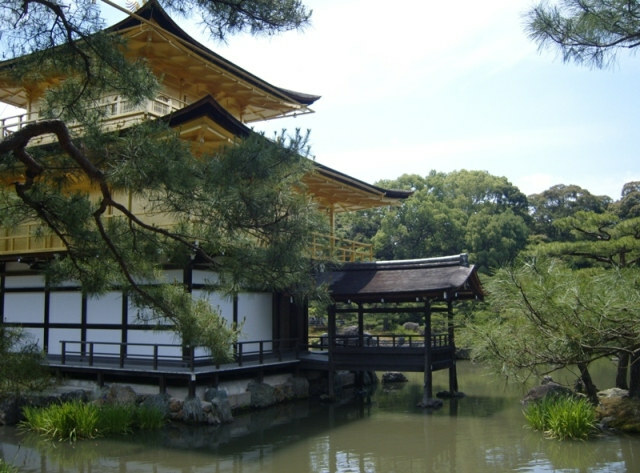 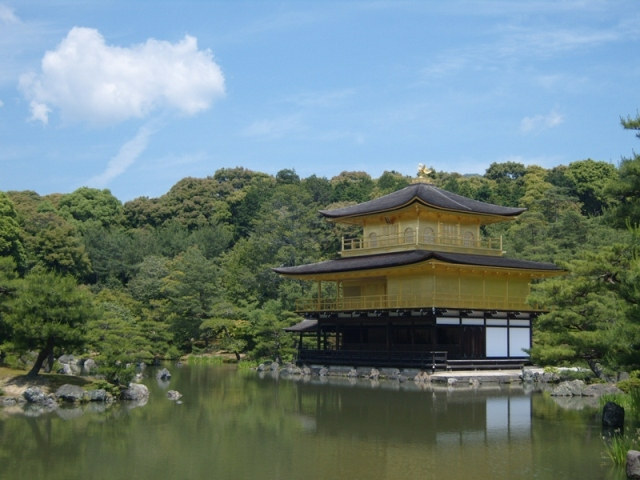 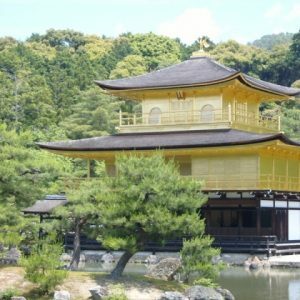 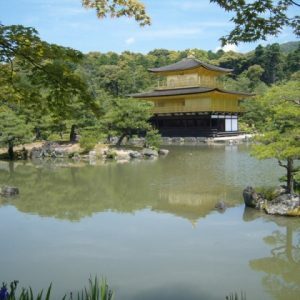 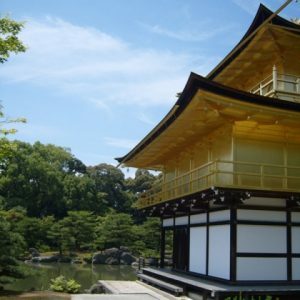 A few somewhat old pics of the Kinkaku-ji, also known as the Temple of the Golden Pavilion, in Kyoto, Japan. 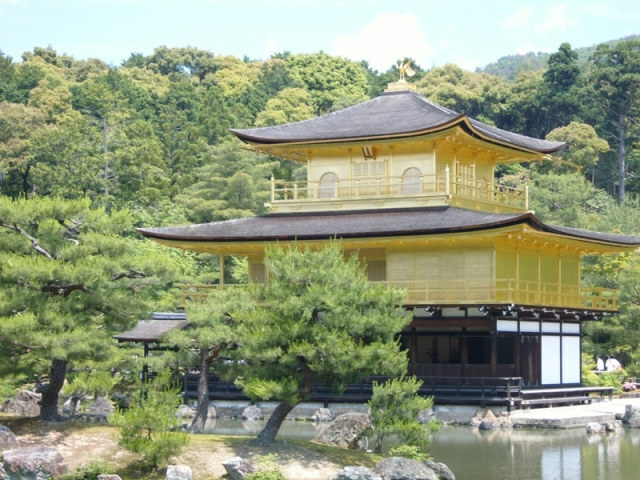 Fun fact: while it’s world-famous (and a UNESCO World Heritage site), did you know that it’s not its real name? 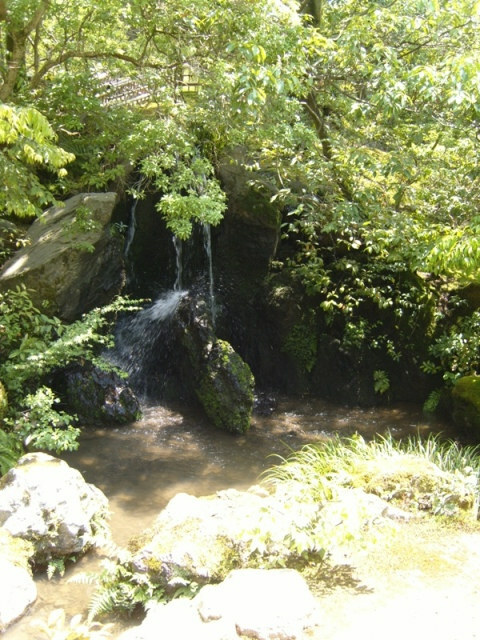 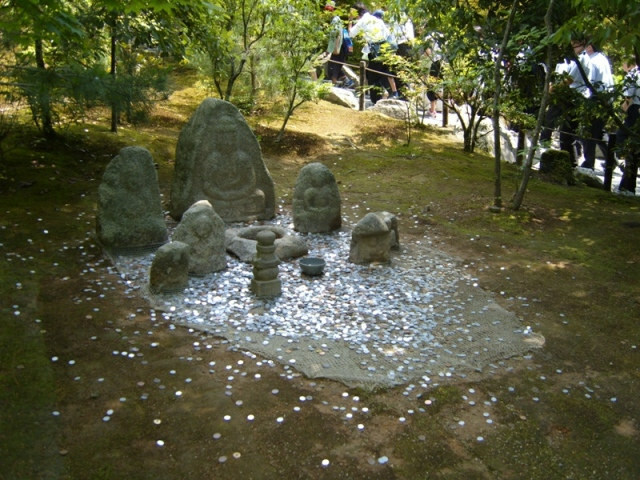 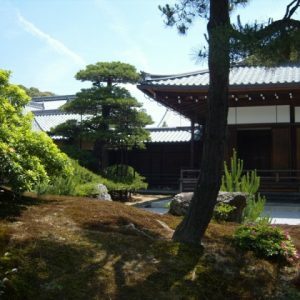 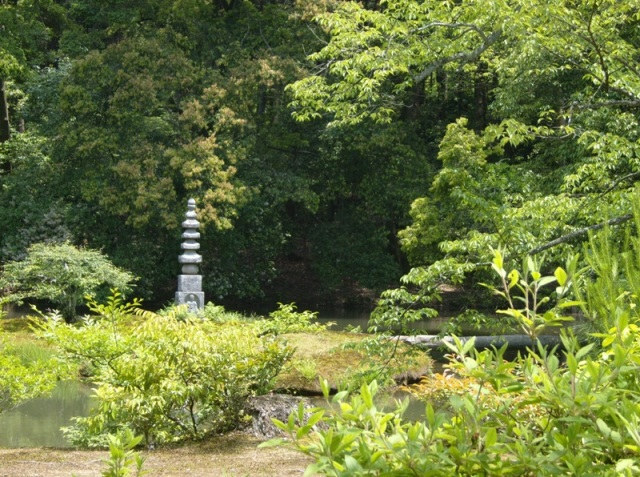 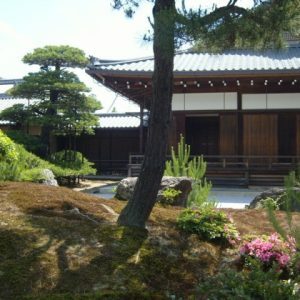 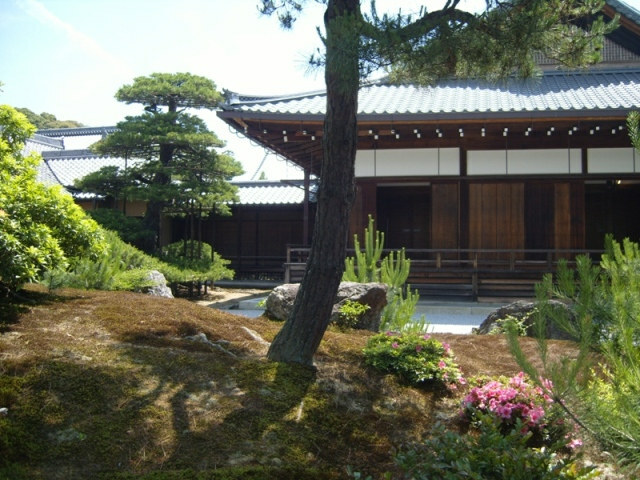 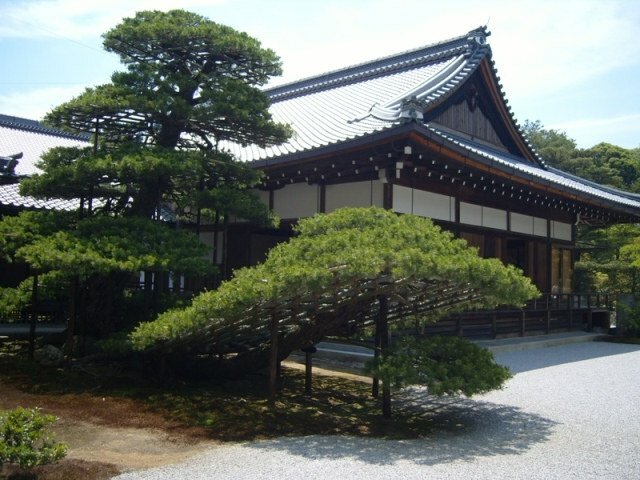 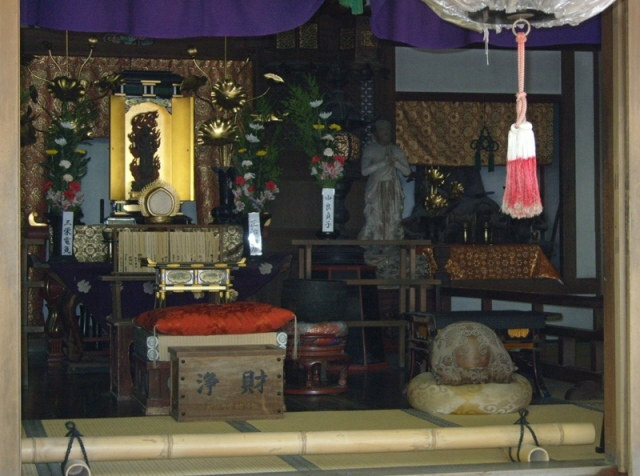 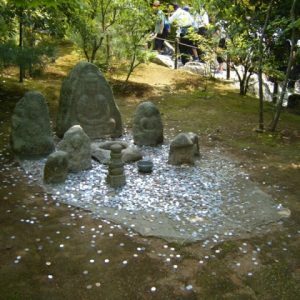 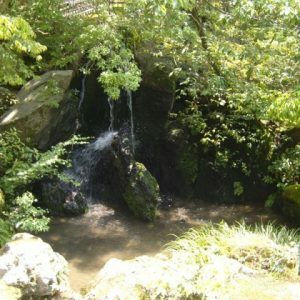 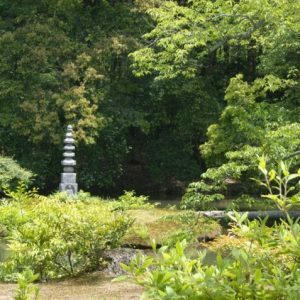 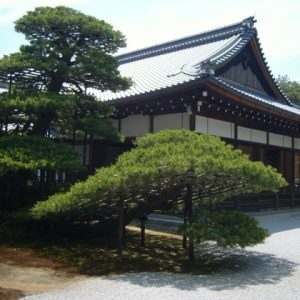 It’s actually called Rokuon-ji (that is, the Deer Garden Temple).